It's here. It's finally here! 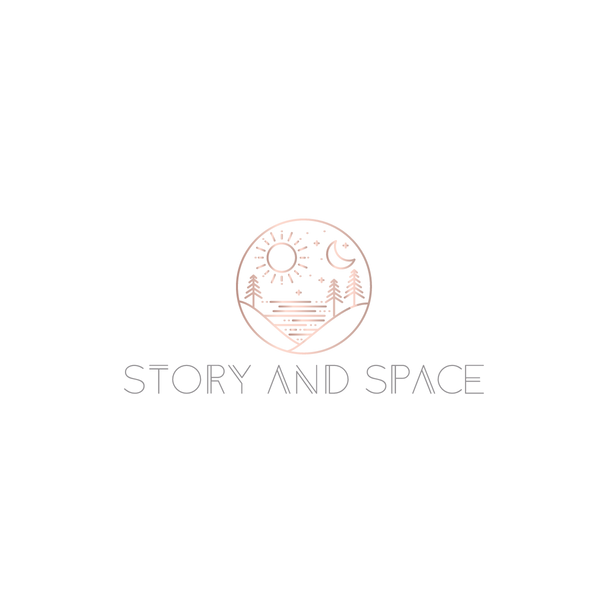 I've been working on rebranding for about a year now and am SO thrilled to finally be able to introduce my new biz to you, Story & Space. So, this is the new blog. I'll no longer be blogging on Arte Styling, so make sure you sign up for the email feed. (It's just over to the right.) And if you're familiar with The Brave New Home, that will also be merged into this blog, as well. I'll still be focusing on home, color and design - that won't change. And I'm still offering the same design and color services I've been offering since 2003. The biggest news of all, though, is my new website. I'm still working out a couple of kinks, but it's up and ready for your viewing pleasure. If there's something that is unclear or acting wonky, I'd appreciate you letting me know. And I hate typos. So if you see one, I don't mind you pointing it out. Thanks so much for your continued readership! It's a pleasure having you here at Story & Space.